Few things are worse than a bunch of buzzing and biting mosquitos ruining those beautiful serene summer nights. The prevalence of mosquitos can be drastically reduced by planting certain insect repelling plants. 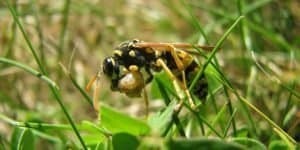 Here are 10 examples of insect repelling plants that will reduce the amount of insects annoying you. 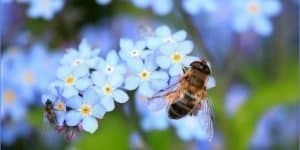 Select a handful of these to plant around the sitting areas in your garden to repel mosquitos naturally and enjoy those balmy summer nights again. 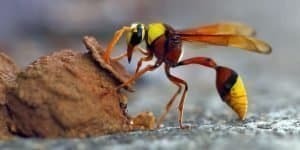 There’s a reason that this is the plant most people think of when looking for something to keep mosquitoes away. If you purchase a candle or spray that repels mosquitoes, it almost always has citronella essential oil in it, because this oil is a natural mosquito repellant. Citronella plants are lemon scented and low maintenance, and they can even be planted by beginning gardeners. Since citronella thrives in warmer areas, it is a good idea to grow it in large planters if you live in a cooler climate because of its aversion to frost. Citronella has a citrus scent that is quite pleasant, and since it masks other scents, mosquitoes stay away because if they can’t smell you, they’re not interested in you. 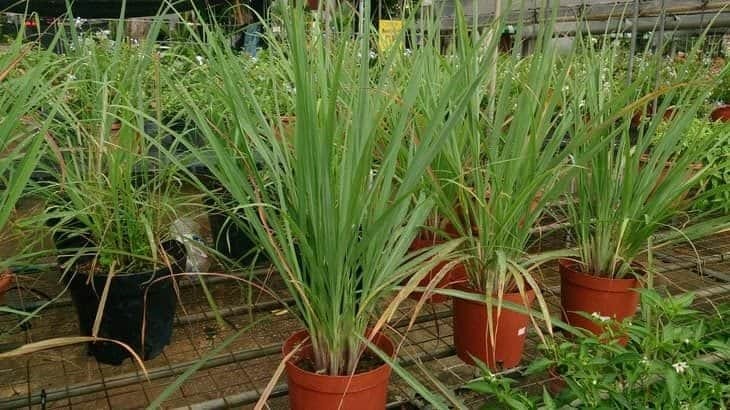 Lemongrass is a clumping grass that gets up to four feet tall, which means it can take up a lot of space in your garden. It contains citronella oil, so it does a great job of repelling mosquitoes. 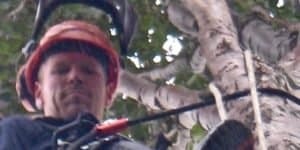 Most people have to grow it as an annual, since it is only hardy in South Florida, but since you can grow it in the summer months, this is usually not a problem. Lavender is advantageous because it not only repels mosquitoes, but many other animals as well, including rabbits. Its lavender oil content gives it a strong smell, which means mosquitoes will stay away. Lavender is very tough and resistant to drought, although it needs full sun to grow properly. The plant also prefers warmer climates, although it can grow almost anywhere. 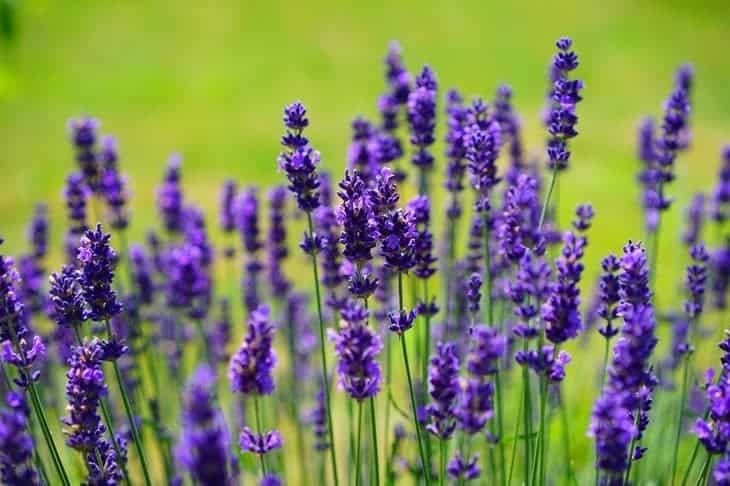 The oils in the lavender plant are what does the trick, because they are naturally secreted from the plant to ward off mosquitoes and numerous other types of bugs. 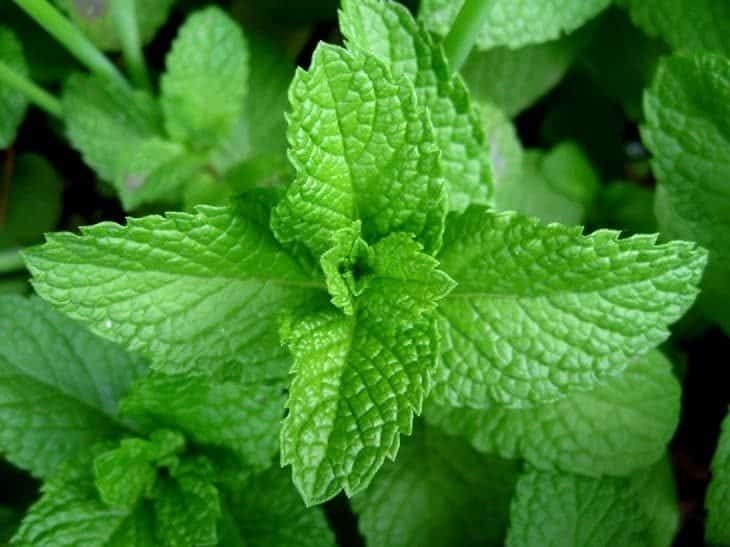 Rodents and bugs hate all types of mint, and the mint essential oil in this plant is a great repellant that also keeps away pests, such as spiders. 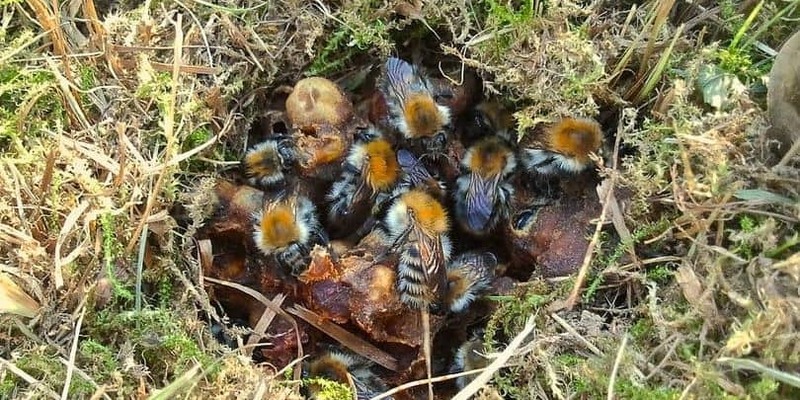 Its oil has also been known to kill the larvae of many types of bugs to keep them away for good. Since the mint plant can overtake other plants, it is a good idea to plant them in containers and spread them around your garden. Since the mint plant’s stems, flowers, and leaves all repel insects such as mosquitoes, every part of the plant makes for a great repellant. Also known as catmint, catnip contains mint and therefore repels mosquitoes. 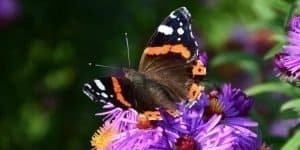 In one recent study, catmint was proven to be 10 times more effective at repelling mosquitoes than the ingredient DEET. 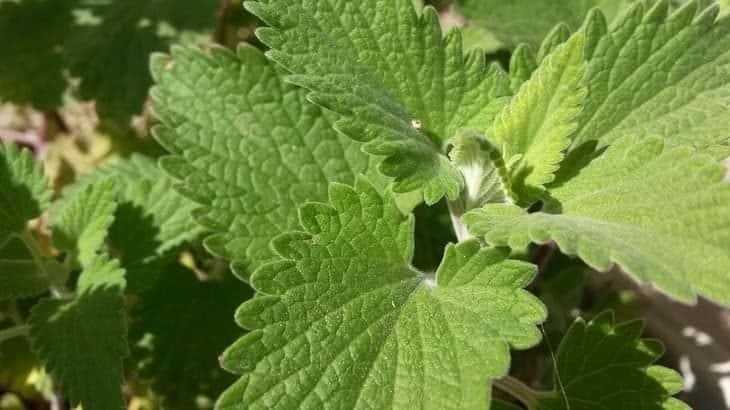 Catnip is a relative of the mint plant and it is very fragrant. Although it repels most insects, it also attracts cats, so it’s good to keep this in mind when you’re considering whether to buy this plant. 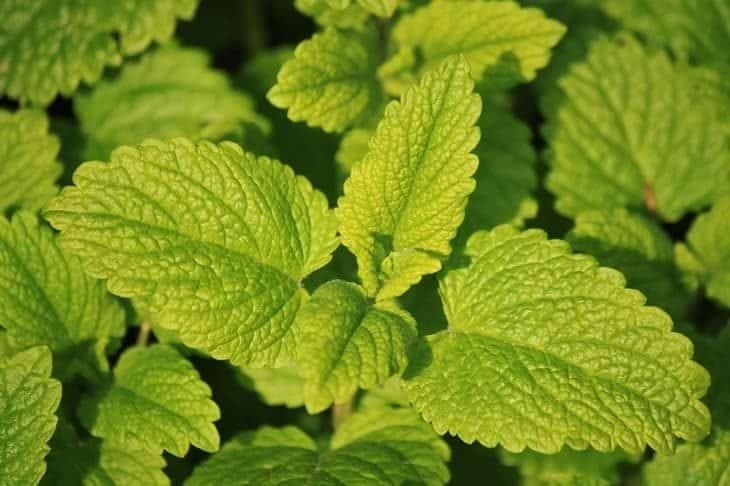 The active ingredient found in catnip is called nepetalactone, and in addition to mosquitoes, it has also been shown to repel cockroaches and termites, so it can be a great addition to any home. 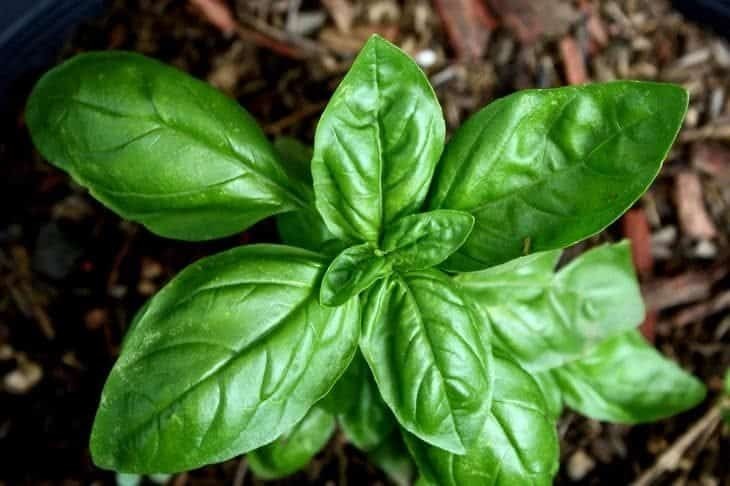 Much like other repelling plants, basil has a pungent odor that mosquitos hate. 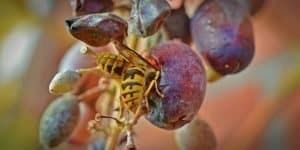 If you plant it in containers, it works best in repelling these pests. 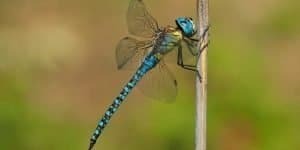 It can keep away house flies and other pests, as well as mosquitoes, and you can also use it to create a natural bug spray. Although there are several varieties of basil, all of them will work as a mosquito repellant. If you’re interested in a bug spray, simply boil 4-6 ounces of fresh basil leaves in 4 ounces of water, take it off the heat and let it steep for several hours, remove the leaves and stems, then squeeze out the excess moisture, and stir the mixture into four ounces of vodka. Store it in the refrigerator until you are ready to use it. 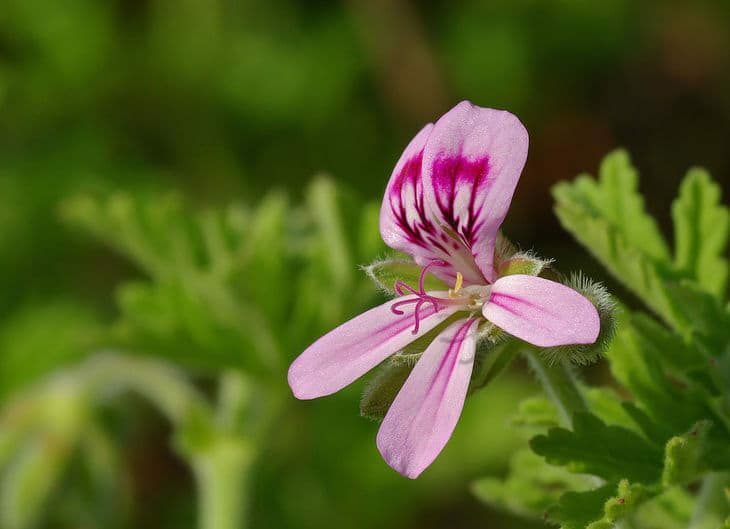 With a pungent lemon scent that is similar to citronella, these plants not only repel mosquitoes, but have large, beautiful blooms and a very strong fragrance. 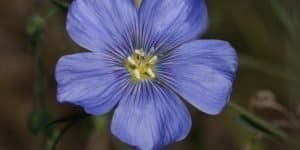 The plants are fast growing and do well in warm, dry climates. You can also grow them in containers, if you live in a cold area of the country. Geraniums can keep other pests away as well. 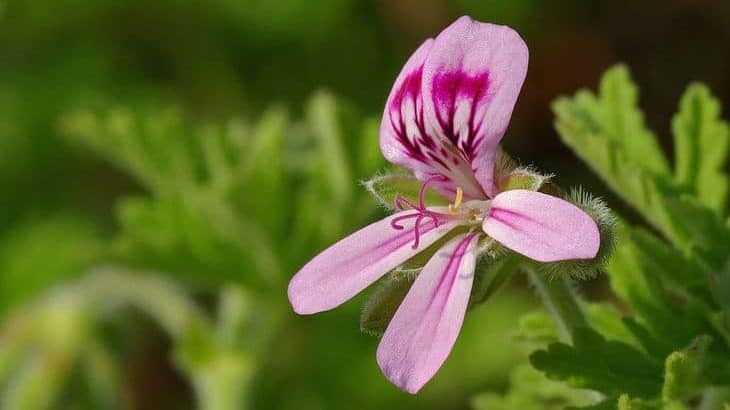 In addition to the flowers, rose geranium oil can be used to keep away pests, and both the flower and the oil does a great job of keeping away ticks, which means it is a great product to have around when there are pets in the home. 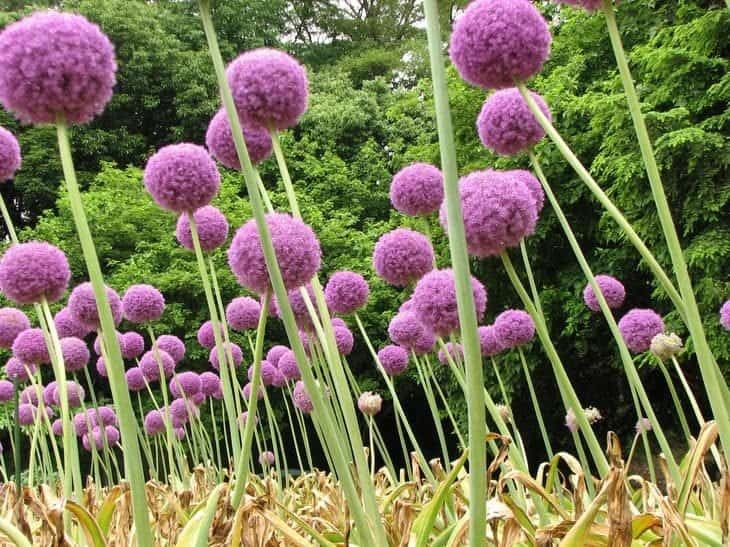 The giganteum type of allium has beautiful flower heads and therefore, it looks great in your garden. With stalks growing up to six feet in height, they are an eye catcher in the garden, but they are also an excellent way to repel not only mosquitoes, but slugs, carrot flies, aphids, and cabbage worms. Other types of allium include chives, leeks, and shallots. In addition to all of these aspects, if you plant alliums next to your vegetables – such as peppers, potatoes, carrots, and tomatoes – you can keep pests away from them as well. 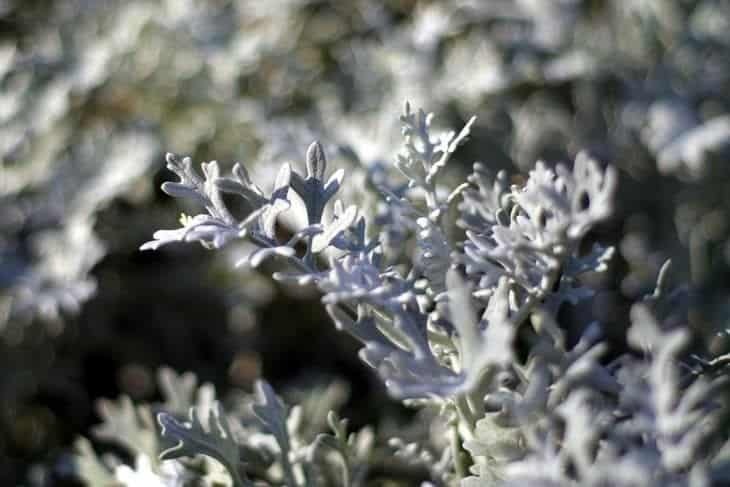 The wormwood plant is a perennial and has beautiful silver-colored foliage. 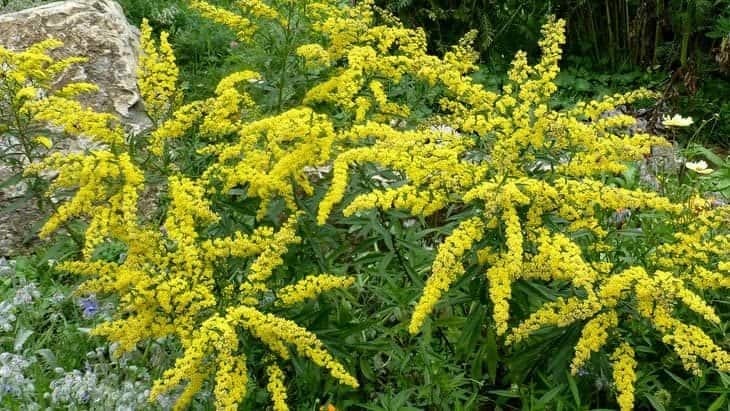 It grows well as a border plant because it is so unique, but best of all, its strong scent repels not only a number of insects such as mosquitoes, but also pests such as fleas and wasps. 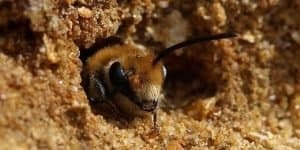 Although it does well as a repellent of bugs and insects, it is best to rely on the plant to do this, because it should never be rubbed on your skin. Growing from two to four feet in height, the wormwood plant has tiny, yellow-green flowers, and sturdy stems. 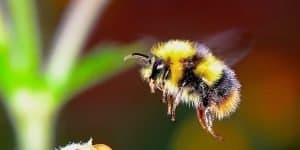 Its scent is bitter, but aromatic, and if you want to make an especially potent mosquito repellent, mix the plant with the herb rue and enjoy the results. The lemon balm plant is a member of the mint family and consists of beautiful white flowers and a mellow yellow scent. The plant is great for healing purposes, but due to its citrusy smell it also repels mosquitoes and other insects. In fact, most biting insects will stay away from the lemon balm plant, and it is bright and attractive to boot.